Township flag — See Ch. 27. Authority to have a municipal seal — See N.J.S.A. 40:69A-29(c). 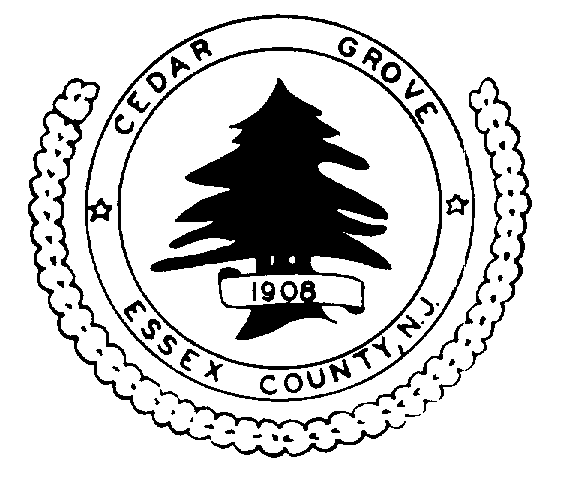 The Seal heretofore provided and used by and for the Township as its Official Seal is hereby established and continued as the Official Seal of the Township. Said Official Seal is represented below. 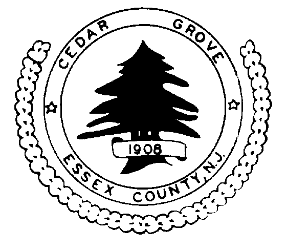 The Official Seal shall be kept in the office of the Township Clerk, who shall be the custodian thereof. Said Seal shall be imprinted upon all official documents, papers and instruments executed by or on behalf of the Township.